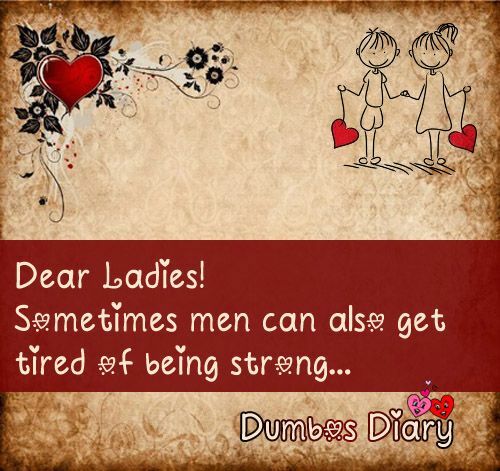 Sometimes men can get tired too, so dear ladies be there with your men. Care them, stay with them and pamper them. Here I’m sharing some feelings of men that they mostly never depict but their women need to understand.